It's soon the summer ! 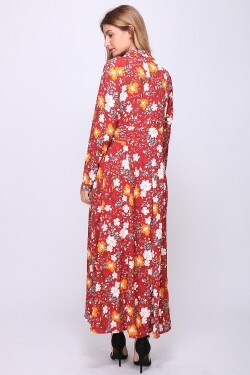 For this season, the long dress is the trend in the forefront of fashion! She carves you a fine size, put your assets in values ​​according to its cut and gives more freedom to your body! Because between us, what better than a long dress for the arrival of the beautiful days? 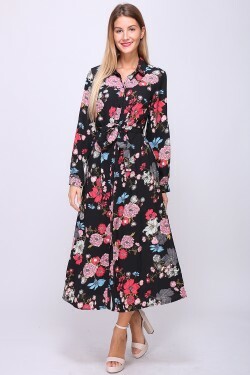 You can wear it with prints such as liberty, gingham, striped, polka dots, with bright colors, embroidered, with bare shoulders or adorned with ruffles. As you want ! But the longer it is, the more you are "in". This dress gives you a bohemian style, retro, chic, Saint-Tropez or Bardot. You can dare red, asymmetrical or cut shirt.We have seen it again at the Dior show in recent days. That's what your customers need. I have chosen several models, styles and cuts for your customers according to their morphology and taste, so that you can select what they like. 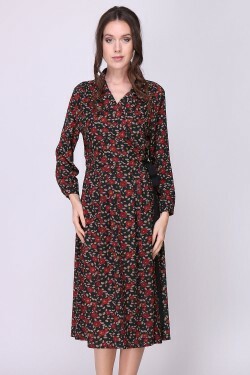 A little advice, the style really top of the catwalks, the one we see most often in the big fashion influencers, are the long dress with buttonhole pocket. They are tearing them all! The rays are empty so they leave quickly. You just have to find the wicker baskets and you'll have happy ones. P.S: who would not dream of resembling Jeanne Damas?